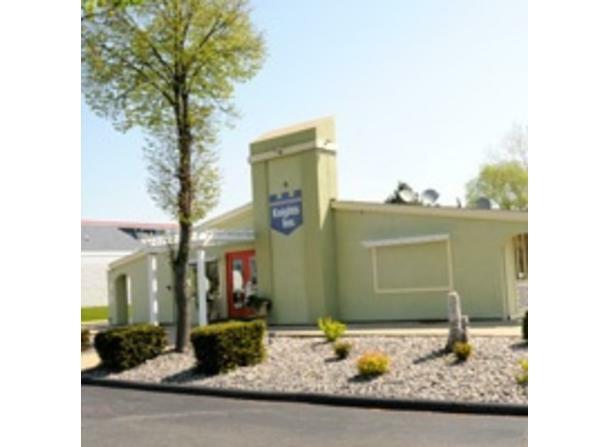 Experience beautiful Saginaw County at Knights Inn Saginaw. Our pet-friendly hotel near The Dow Event Center features easy access to I-75 and I-675. Start your morning with a free continental breakfast, including hot items. Amenities include fridge, microwave, high speed internet, cable, free local calls, business center, guest laundry, parking in front of rooms, near restaurants, shopping mall and hospitals.